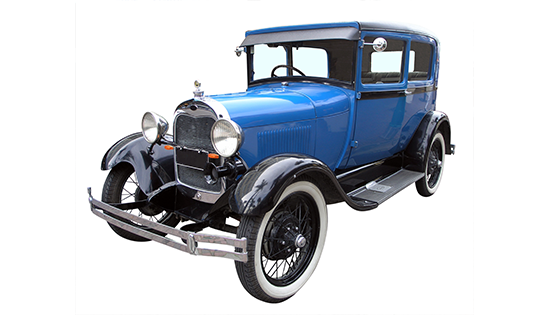 Whitford Insurance Network is your source for Collector Car and Antique Classic Car Insurance. Our auto insurance carriers can provide “Agreed Value” coverage for these valuable vehicles, often with no deductibles! Our Office is ready to help you with all of your Specialty Insurance needs.